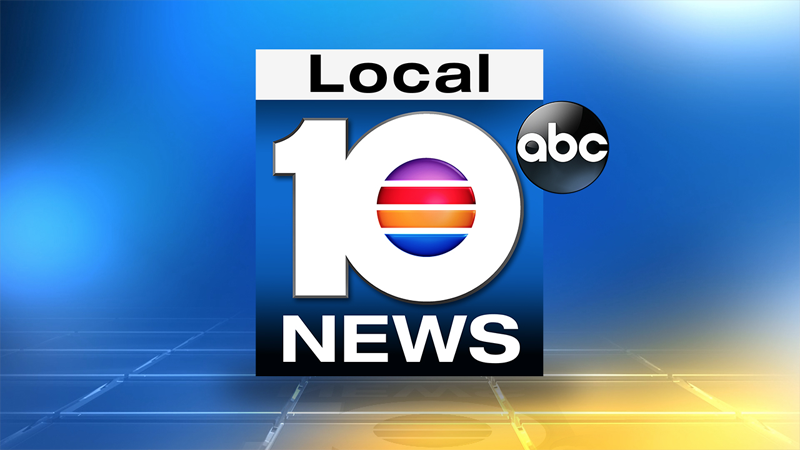 Alex Finnie joined the Local 10 News team in 2018. Police are searching for the driver of a motorcycle who they said fired at another driver last week on Interstate 95. From the dust, something beautiful is expected to rise -- 44 stories to be exact. As friends and relatives of Delray Beach Police Officer Christine Braswell spoke at Monroe County Court Judge Mark Jones' courtroom Friday, Lacy Morris was in tears. Police officers from the Miami Gardens and Miramar police departments are investigating a shooting that left a man injured Thursday afternoon. 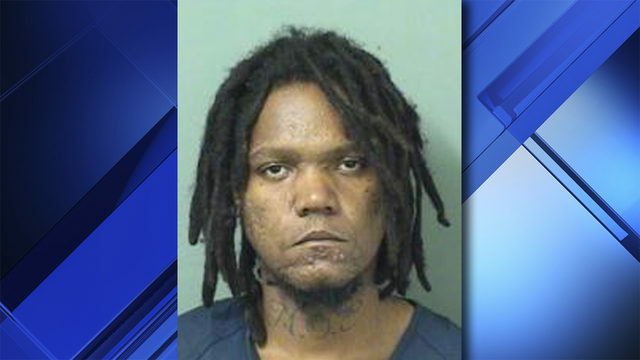 Police are continuing to search for a man they said killed his wife and 10-year-old daughter with a machete over the weekend in Miami Gardens. A sucker punch in the middle of a bond hearing Wednesday in Broward County has brought about a major change. 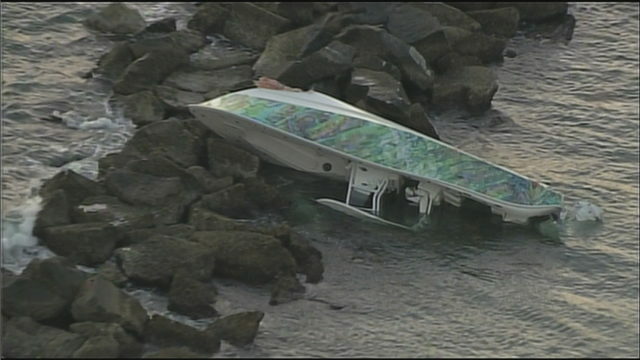 A sailboat mast struck a railroad bridge Thursday afternoon in Fort Lauderdale. An 86-year-old woman died Thursday morning, hours after her son bludgeoned her inside their Pembroke Pines home, authorities said.